Nestled in one small corner of cyberspace, you've discovered SteveandAmySly.com, the personal blog of Steve & Amy Tanner. You either have nothing else to do or actually want to be here. In either case, thanks for visiting! 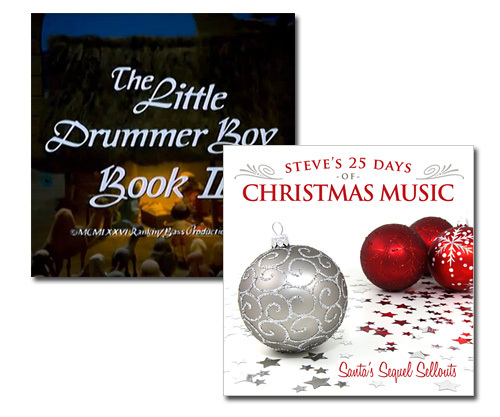 Steve's 25 Days of Christmas Music 2013 – LIVE! FernLaPlante on Theme Park Thursdays: Why Am I Sitting Sideways?